Once a year, we pay a tribute to all the men who have the joys of parenthood. 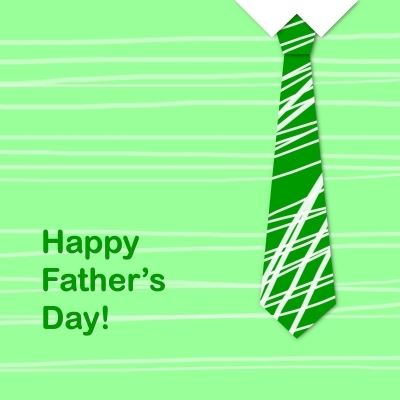 It is a special occasion to offer a special greeting to all the parents who are part of your family and your friends. But there is a very special man you should congratulate and dedicate a special tribute in his day, he is your husband. If he is a man very dedicated to your children and a wonderful husband, then you should express your affection and give him your congratulations in a creative way on this special date, by a little poem. Then we present a list of poems for Father’s Day to your husband. You will achieve he gets very excited on this special day. If you liked this page you can help us by cliking on ” I liked it” on facebook, G+, twitter. Also if you want you can help this website by sending your originals Father’s day poems for my husband , and will be published, others friends will thank you .